Bristol-based indie developer Auroch Digital has raised a round of investment to develop new IP. The bulk of the new funds come from the Bristol Private Equity Club, which put down $261,111 (£200,000) towards the board game adaptation specialist. That backing is supplemented by a number of other investors - notably, Tencent-backed mobile publisher and online games portal Miniclip. Funding from this round of investment will go towards Auroch’s push towards original IP. 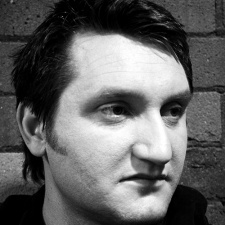 Auroch has worked on titles for PC, mobile and console, as well as physical games. Its portfolio includes Mars Horizon, Achtung! Cthulhu Tactics and Dark Future Blood Red States.